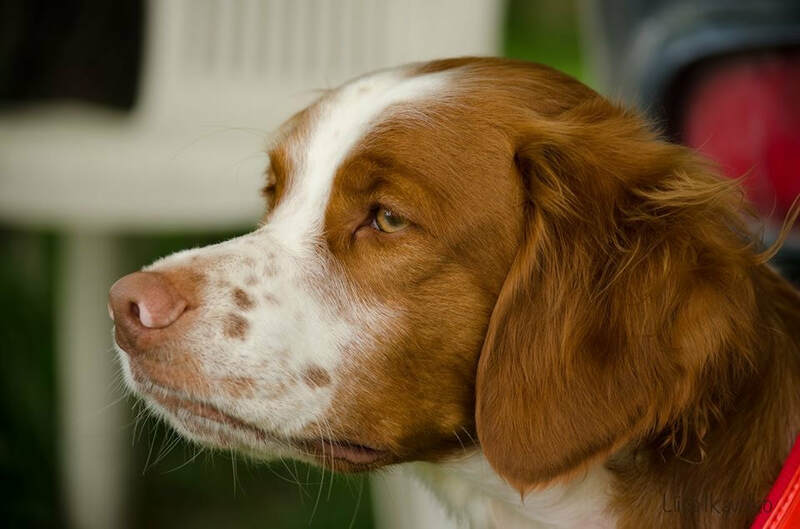 BRITTANY SPANIEL CLUB OF ONTARIO - The Brittany Spaniel Club of Ontario is a community of Brittany owners, breeders and fanciers. A community of Brittany Spaniel lovers. being held on May 25 and May 26, 2019. Our club was formed in 1979 and we are approved by the Canadian Kennel Club. We host two Canadian Kennel Club sanctioned field tests each year. Our spring test will be held on May 25 and 26, 2019 in Amaranth. Our fall test will be held on September 28 and 29, 2019 at Ruffwood Game Farm in Cayuga. ​Photos and results of the 2018 test are on our Field Test page. From time to time we offer training seminars to prepare dogs for hunting and field tests. We like to get together to learn from one another and have fun with our dogs. Our Winter Get-Together will be held on March 10, 2019. See the Winter Get-Together for details and registration. The 2018 Fun Day and Annual General Meeting was held in Zephyr, Ontario. See Fun Day section for photos. We support owners and handlers of Brittanys and welcome those who are interested in our breed. We organize conformation 'specialties' featuring Brittany Spaniels in conjunction with other clubs. 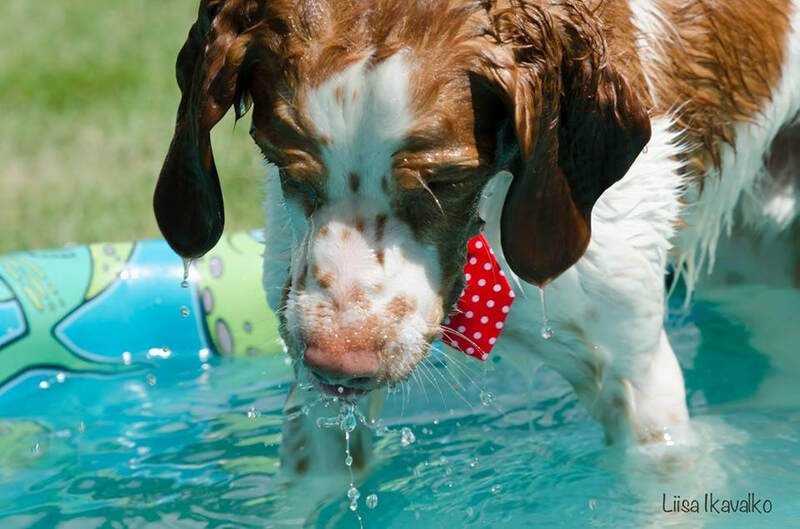 Our 2019 Specialty Show will be held as part of the Erie Shores Dog Show being held June 7 to 10, 2019 in Caledonia, Ontario.